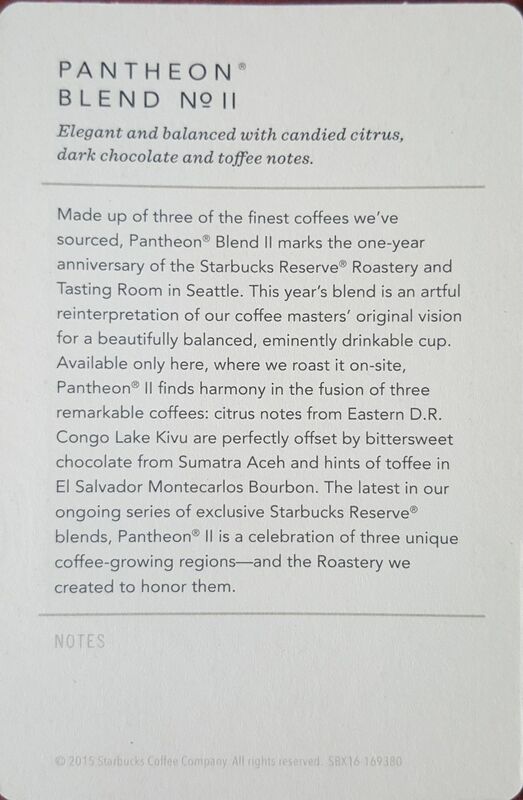 On December 5, 2015, the Starbucks Reserve Roastery and Tasting Room launched their second exclusive Pantheon Blend. This coffee is like the 'Anniversary Blend' of the roasting, celebrating the experience and spirit of coffee at the Roastery. Pantheon Blend's launch date (December 5th each year) coincides with the grand opening date of the Roastery. Pantheon Blend No. II won't be at the Roastery much longer! Get some now! It's a delicious coffee, and works well as an espresso too. 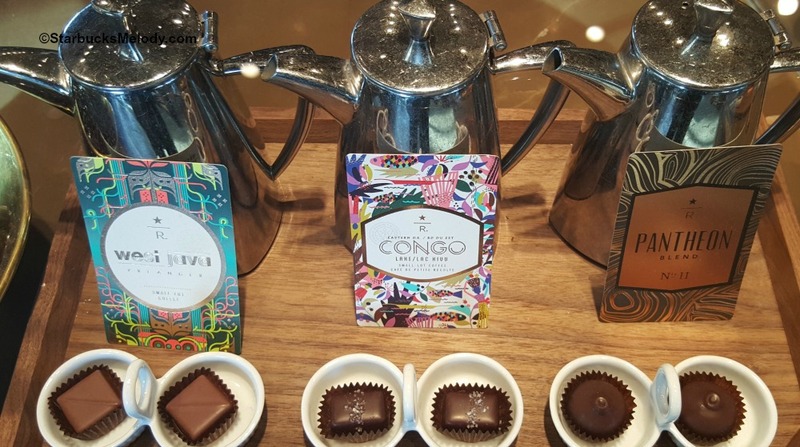 I dropped by the Roastery and experienced it as a coffee flight, paired with Fran's Chocolates. My Pantheon Blend No. 11 was brewed on the Clover brewer. This coffee blends together 3 different growing regions - the Asia Pacific component is the Sumatra Aceh; the African component is the Congo coffee; and the Latin American coffee is the El Salvador Monte Carlos Estate. The El Salvador Monte Carlos Estate was the only component not released as a separate single origin Reserve coffee. 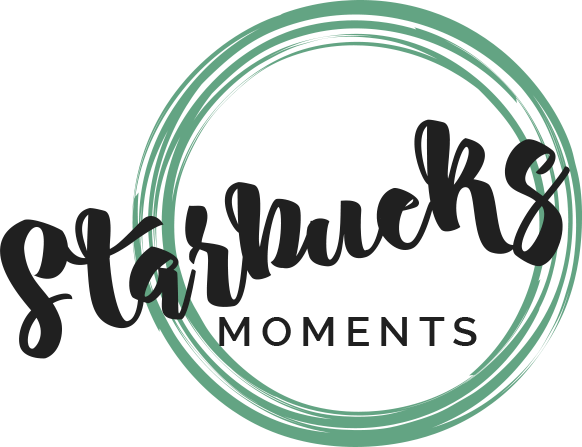 My understanding is that Starbucks has had a very long, and positive relationship working with this farm, and that the El Salvador Monte Carlos Estate has been CAFE practices verified for years. Pantheon Blend has candied citrus notes with a chocolate finish. The middle note you'd be looking for is a burnt toffee, kissed with a touch of the darkened roastiness. Starbucks partners James O. led me through the tasting, and mentioned that he loves this coffee as an espresso, and said it's "super nice" in a double short latte. When I smelled Pantheon Blend No. II, I got a touch of the citrus in the aroma. James mentioned that he got a peanut brittle quality in the aroma, from the Latin American component. 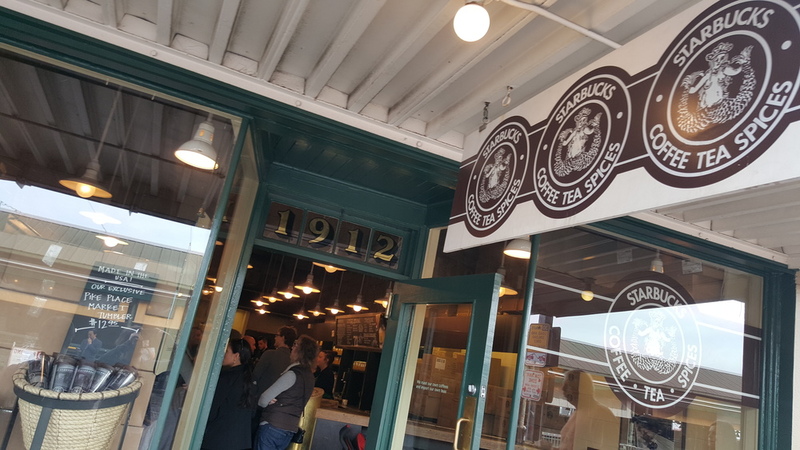 We tasted this coffee (following the four steps of a coffee tasting - smell, slurp, locate, describe) and I noticed an immediate brightness to it, hitting in the front and sides of my mouth. This is a medium body coffee with a medium acidity. It's definitely an amazing pairing trying this with the Fran's orange-infused dark chocolate truffle. This is one to try. The butter cream in the chocolate truffle minimizes the astringency of the coffee, and the sweet orange in the chocolate pumps up the candied notes naturally found in this coffee. You're left with a coffee that might remind you of a chocolate cookie with orange marmalade. Really brilliant pairing. 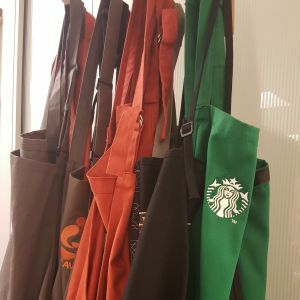 Whenever trying food with coffee, take a sip of the coffee, then a small bite of the food, and then one more sip of the coffee to get the full effect of the pairing. The artwork on the Pantheon Blend No. II card is reminiscent of the marble stone in the Pantheon (in Rome), which was built with the idea of a place that the gods might gather. This coffee is also a shrine to coffee, and a gathering of 3 amazing coffees to make a fantastic blend. I'm extremely late in writing this. I should have done a Pantheon No. II article back in December. Get some at the Roastery while you can. 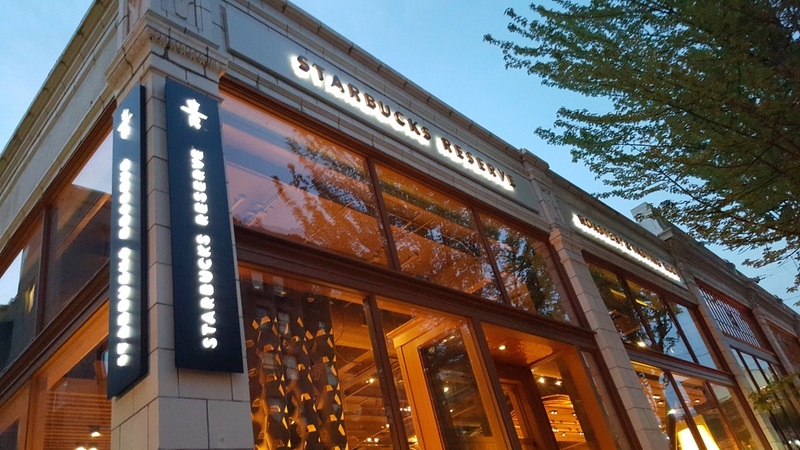 By April, my educated guess would be that they'll switch to a spring-seasonal exclusive blend, akin to when they launched Gravatas Blend last spring. Thank you Starbucks partner James O. for the lesson on Pantheon Blend No. II!! !